We manufacture rotors for telemetry antennas or video links and in all those cases in which a radio link between an aircraft and a base receiving station is needed for DRONES, UAV and RPV, these positioners are adaptable to any type of antenna provided by the client or by us for the different telemetry systems. 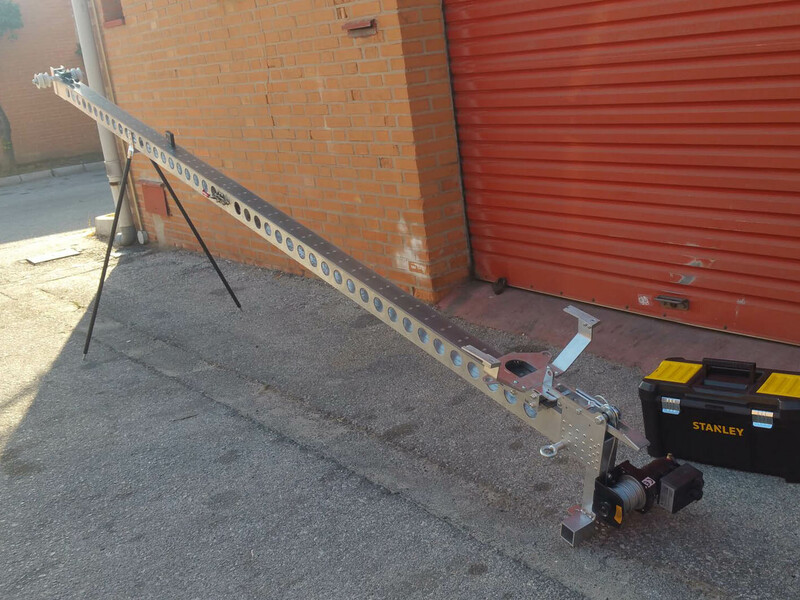 It is possible to install Yagi, Helical or Patch Panel type control antennas with a robust mechanics for directing directional antennas towards the UAV and 360º continuous rotation. 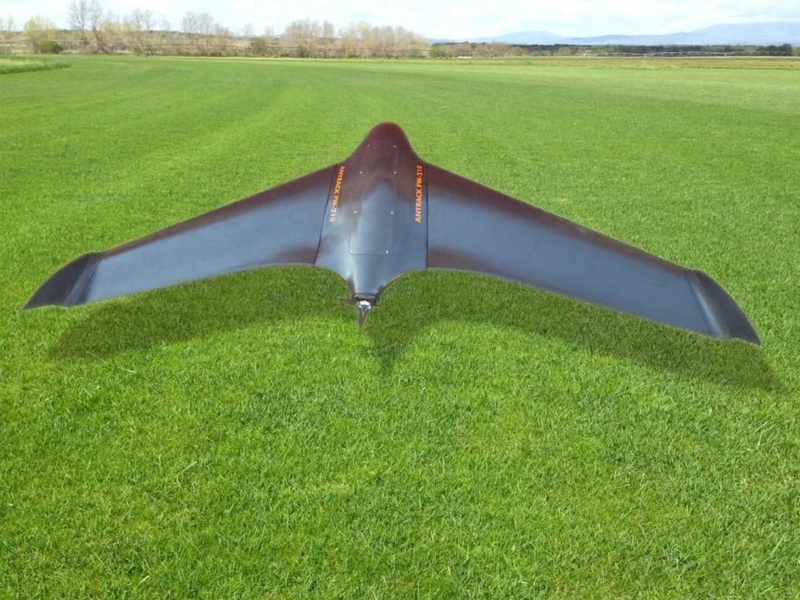 Another product of our manufacture is a fixed wing of 2100 mm in span made of carbon fiber and composite fibers, indicated by its robustness and lightness for more demanding work in the field. The catapult is designed and produced by itself capable of launching a fixed wing at 20 meters per second. 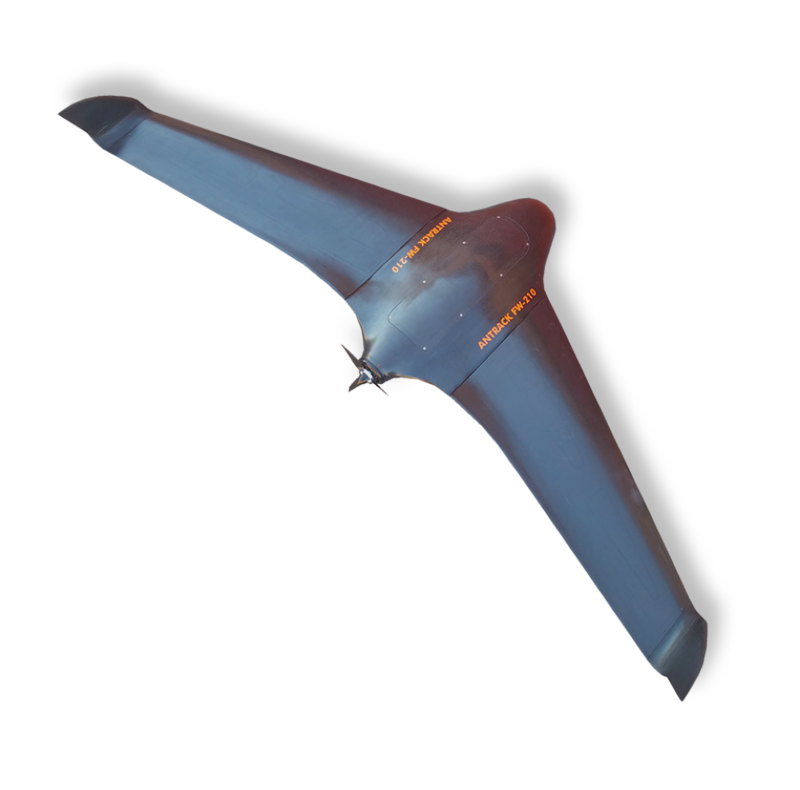 It allows to guarantee the correct take-off of the UAV even in adverse weather conditions. 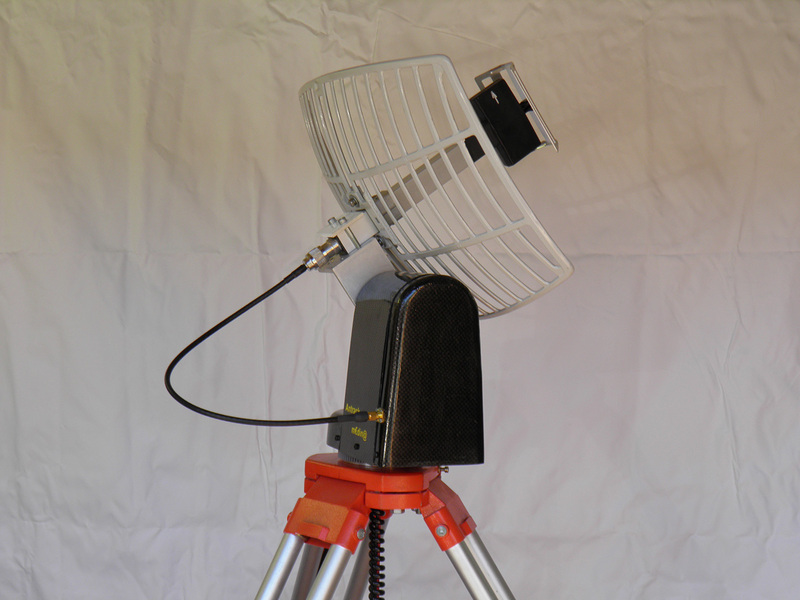 The ground station is the necessary complement of the whole system for programming and control of flights. 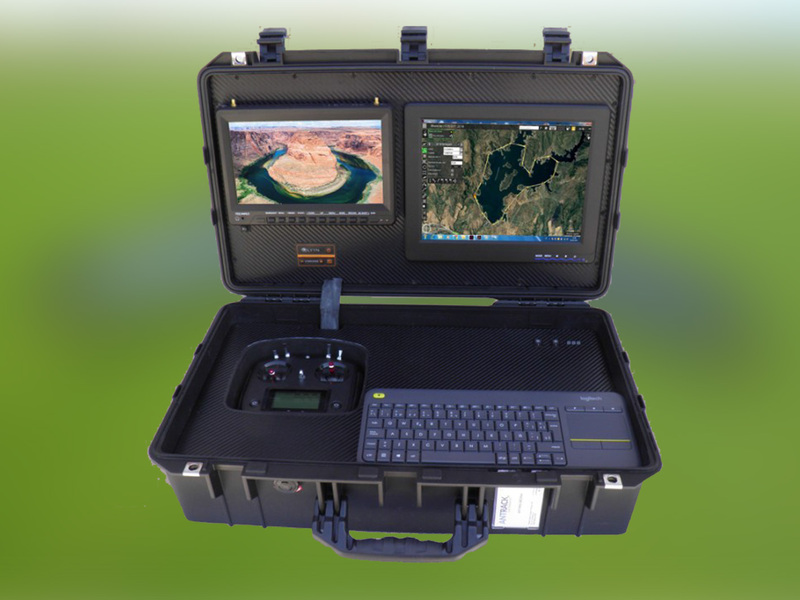 With a 10-inch Video Color monitor for viewing images from the UAV. As a manufacturing company, we can integrate different equipment or adapt our products to the customer’s needs.